Do you know what your credit score is? If you don’t, it is better that you find out right now especially if you are considering a loan in the future. If you’re one of the few who religiously keeps track of their credit score, improving it is something that you should always strive for. Equifax and TransUnion are credit reporting agencies in Canada. Give them a visit to determine your credit score and get a hold of your credit report. Your credit report would contain a summary of your payment history including personal information and other applicable details such as collections and bankruptcy. 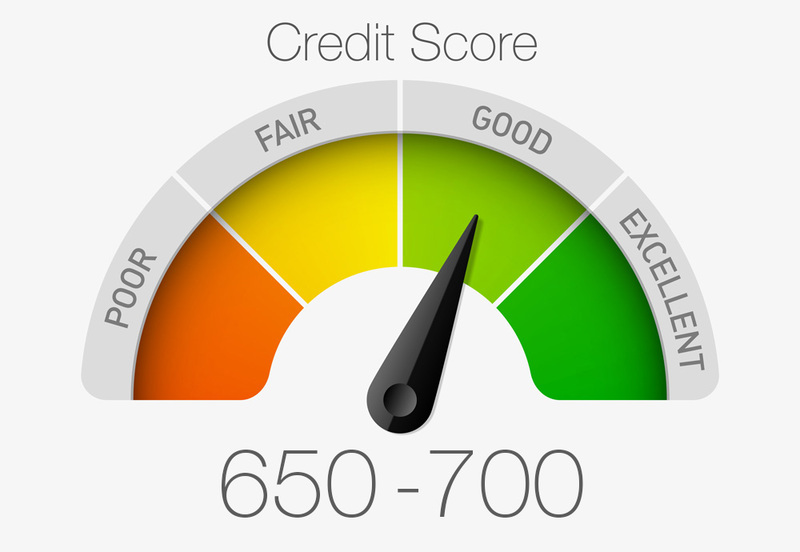 It also states your credit score which is calculated based on the information declared in the report. Credit score is a measure of credit risk. It usually ranges from 300 to 900, with 700 being the average. Lenders (i.e. banks and other financing institutions) refer to your credit score to assess your ability to pay. 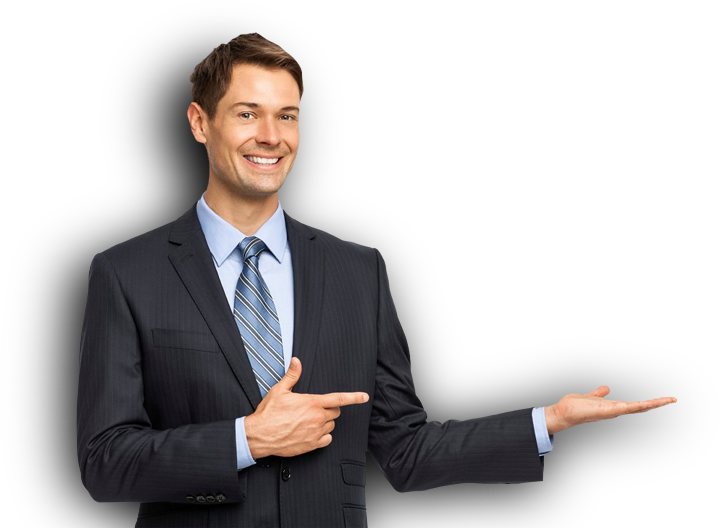 They use it to whether to deny or approve your loan application. The higher your score is, the higher your chances of getting approved and getting the better credit terms and additional benefits. Paying your dues on time shows that you are a responsible borrower. Late payments don’t just harm your credit score, they also are sanctioned with interest which adds up to your total debt. Collection agencies come into the picture when several payments aren’t made. If you fail to pay off the remaining balance and penalties, the agency will confiscate your properties as collateral for your loan unless, of course, you declare bankruptcy. Either way, your credit score will severely suffer. Don’t max out your credit card. Utilizing your credit until it reaches the limit can result to a lower credit score. Instead, use below 30 percent of your limit and avoid having to deal with more debt to help improve your credit score. Keep in mind that how much credit you use can measure certain risks associated with future payments. Control your credit by spending only what you can afford to pay off. If you’re planning to open a new account, make sure that it is for the right reasons. Opening numerous accounts at the same time or even inquiring about it over a short period can raise some red flags on your financial condition. It would appear as if you are building up more credit when the plate is already full on your previous one. One is not better off without the other. To obtain a better understanding of your payment history and the details that come with it, separate your personal and business credit. This way, you get to access a separate credit report for each which makes it easier to review your transactions. Two good things happen when you monitor your credit: awareness and security. 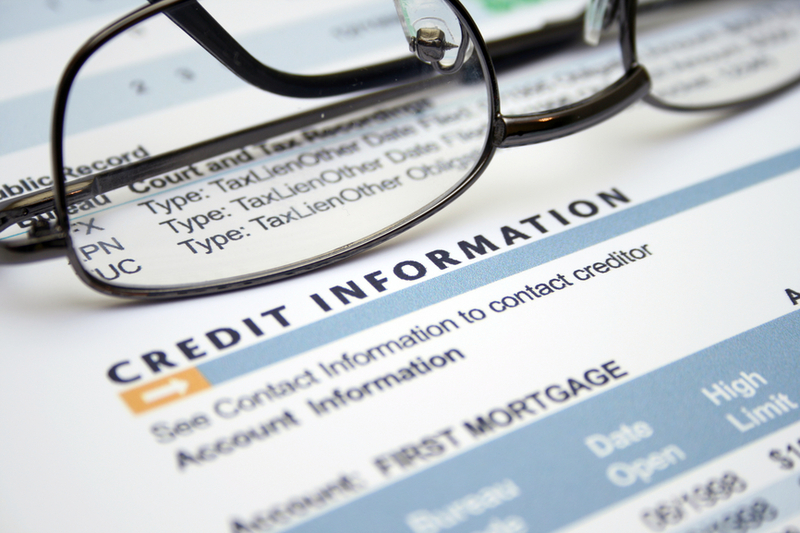 Credit bureaus monitor, update, and report the credit of millions of borrowers every day. Although they employ automated record keeping systems, a lot of people still experience finding erroneous data in their credit reports . Get yourself a copy of your report from each of the credit reporting agencies so you can identify and report errors before they affect your transactions in the future. Improving your credit score takes time and effective financial management. If you’re in need of a car loan now but your credit score still needs a lot of improvement, you apply at New Car Canada instead. We cater to borrowers with poor or no credit scores who wish to rebuild their credit through an auto loan. We do not ask for a down payment, a cosigner, or your social identification number. All you need to do is fill-out our simple online application form and you are good to go! Application is absolutely FREE, with no hidden charges and obligations involve.